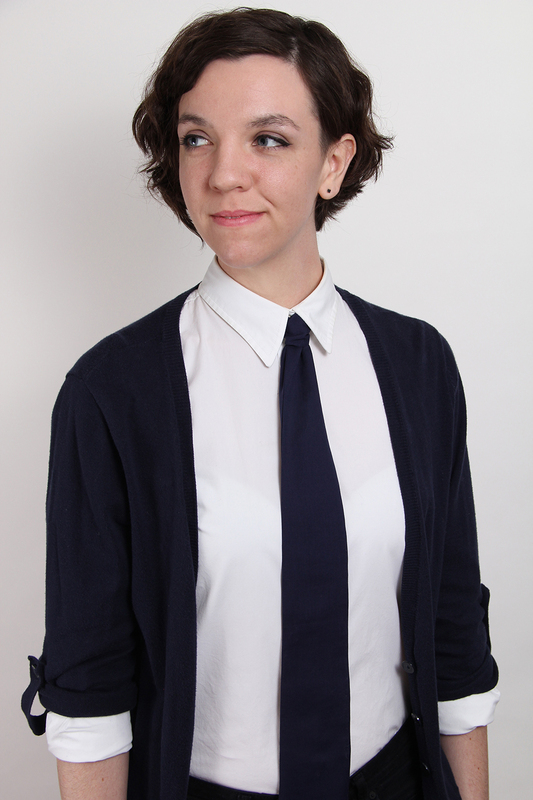 Hello, my dapper readers! You know what you need in your wardrobe? A new necktie. You know what's easy to make? A new necktie. 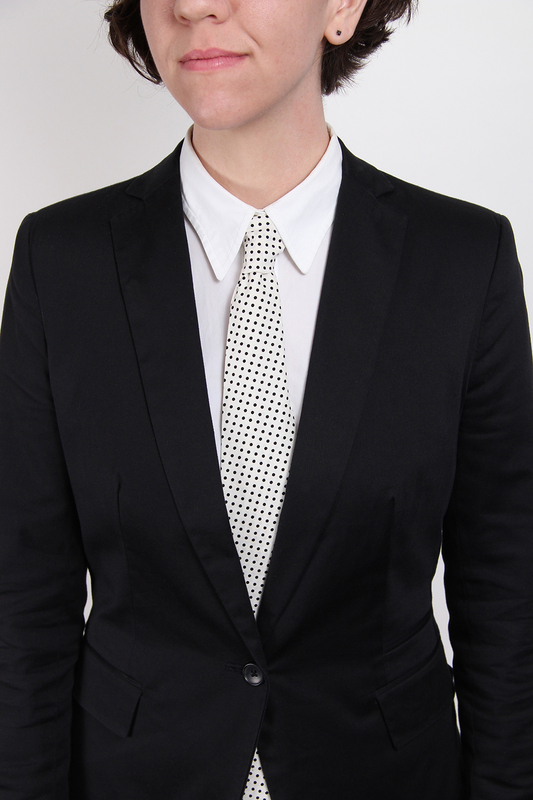 Seriously, I have no idea why ties are so expensive to buy - it's literally just fabric & thread. I had made some ties in the past as Christmas gifts & this year I sewed up a few for my sharply-dressed brother. I forgot how easy they were to make until I sat down to do them. It took no time at all, so I whipped up a couple more for myself & Heather. I'm generally not the type of person to wear a necktie, but dang it does seem to bump up the suave-factor. 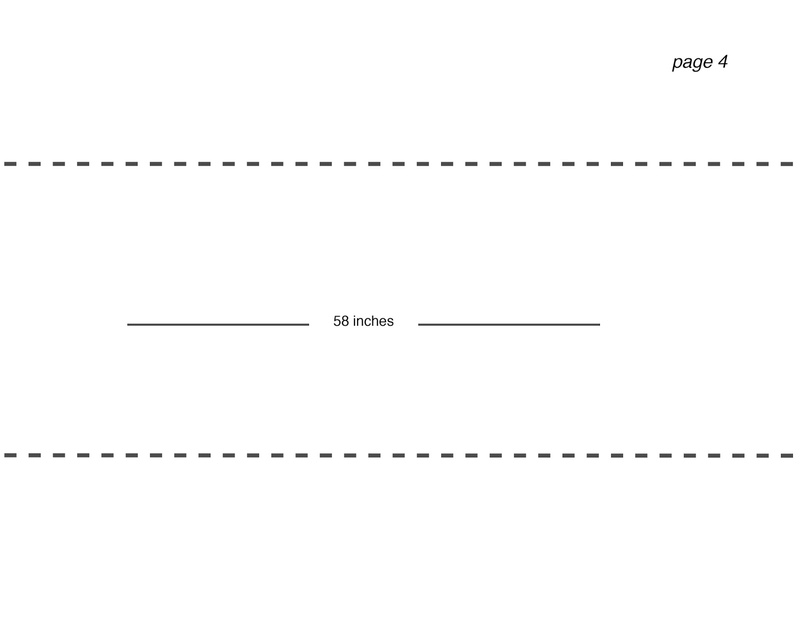 * If you are unable to find a fabric you like that is at least a 58" width, you can piece two smaller lengths together. 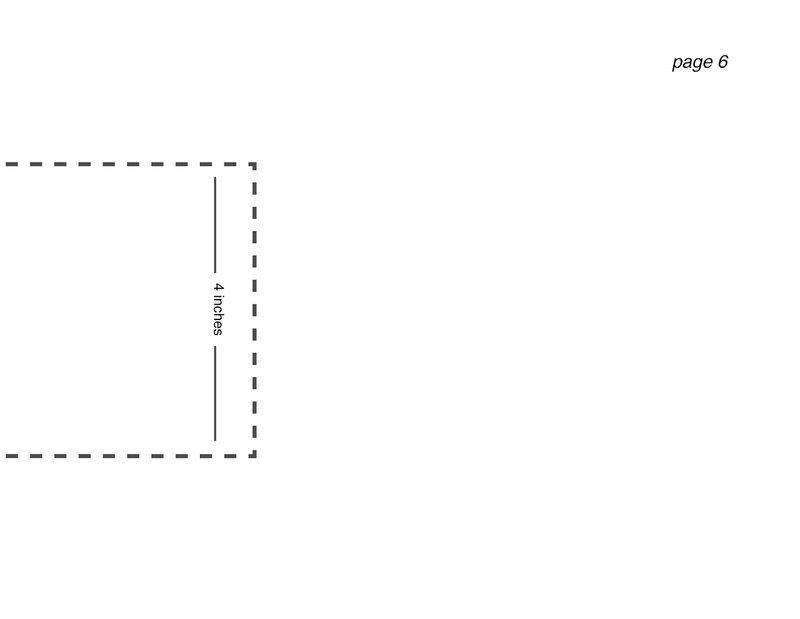 Step 1 // Print out pattern & piece together with tape. 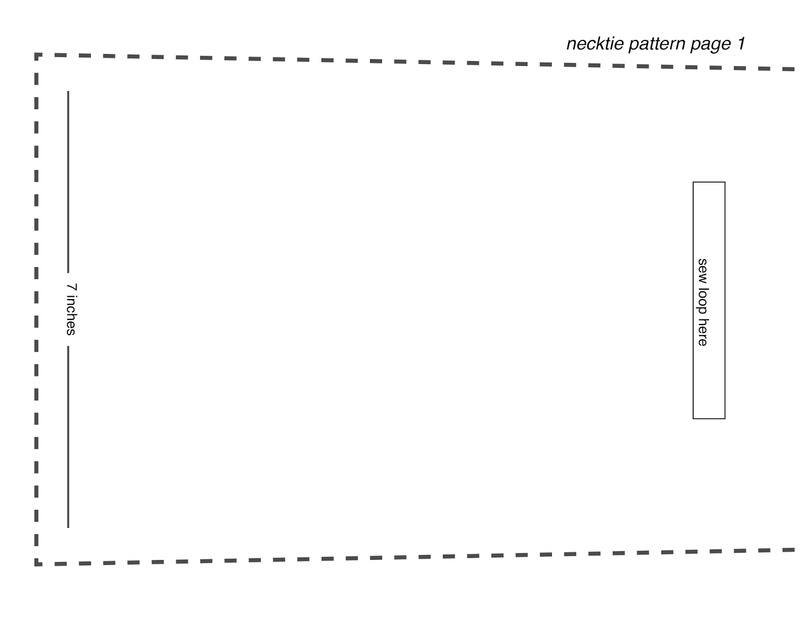 Your pattern will end up as two pieces: the main body & the loop. 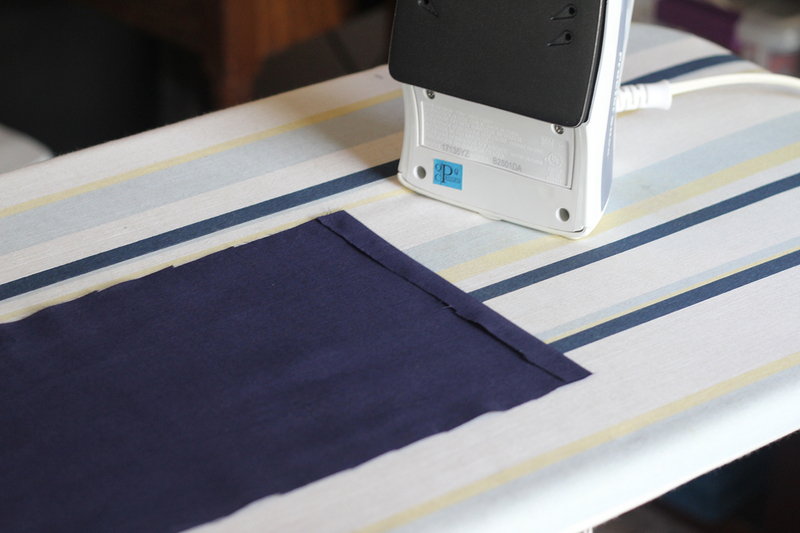 Before you pin your pattern, iron your fabric to remove any wrinkles. Step 2 // Pin the pattern to fabric. 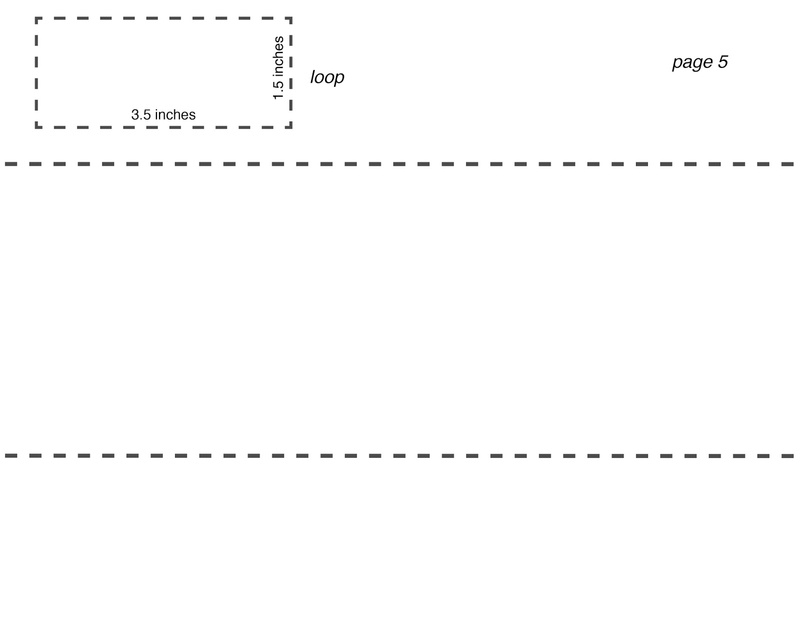 If you're using fabric with a print, make note of the direction of the print. The fatter end (7 inch width) of the pattern will be the front tip of the tie, & the slimmer end (4 inch width) will be the smaller back tip. Cut both pattern shapes. Step 3 // Lay the main body fabric piece right side down. 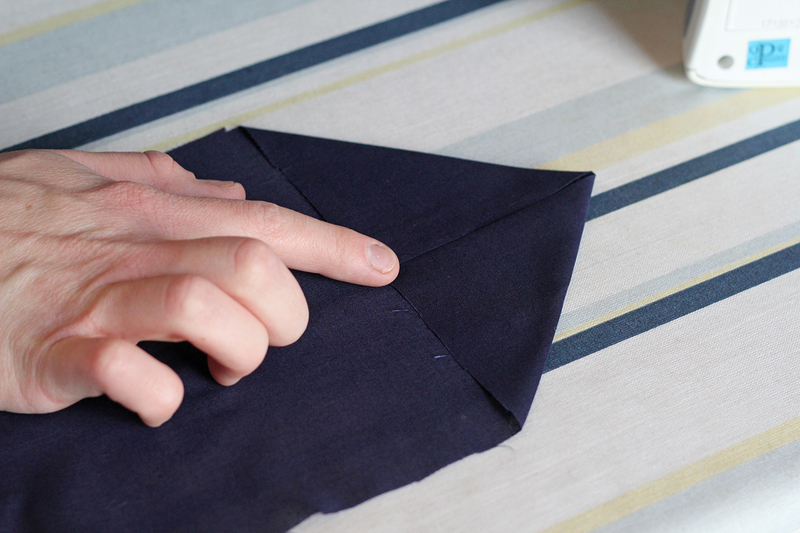 Fold the seam of the fatter end up 1/2 inch, as seen in the photo above. Iron flat. 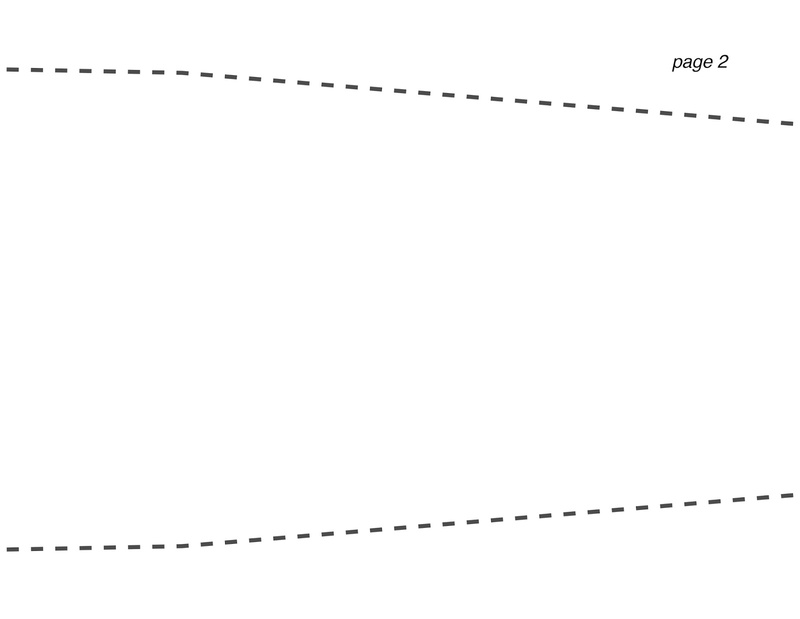 Step 4 // Fold the fatter end as you would a paper airplane, as seen above. Iron flat to create the arrow shape. 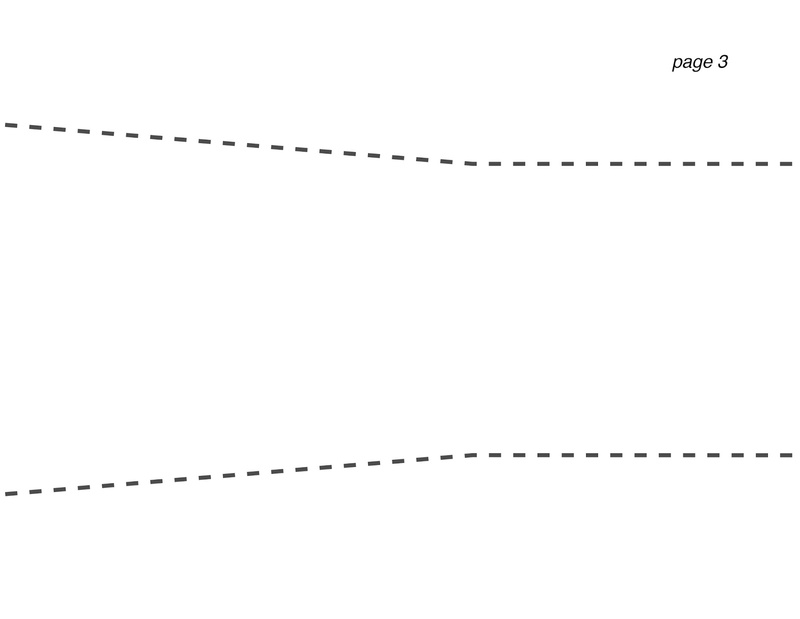 Step 5 // By hand, baste the base of the arrow shape together. 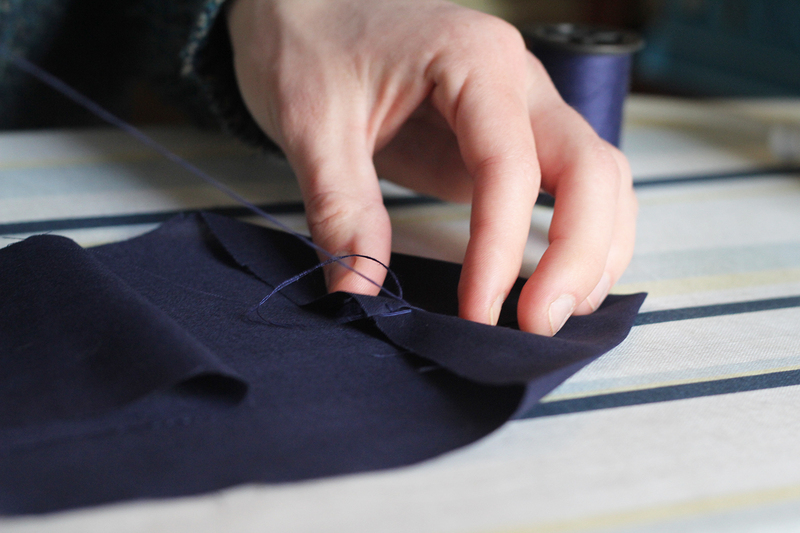 You will only need to stitch 2-3 times; do not stitch all the way down to the tip. 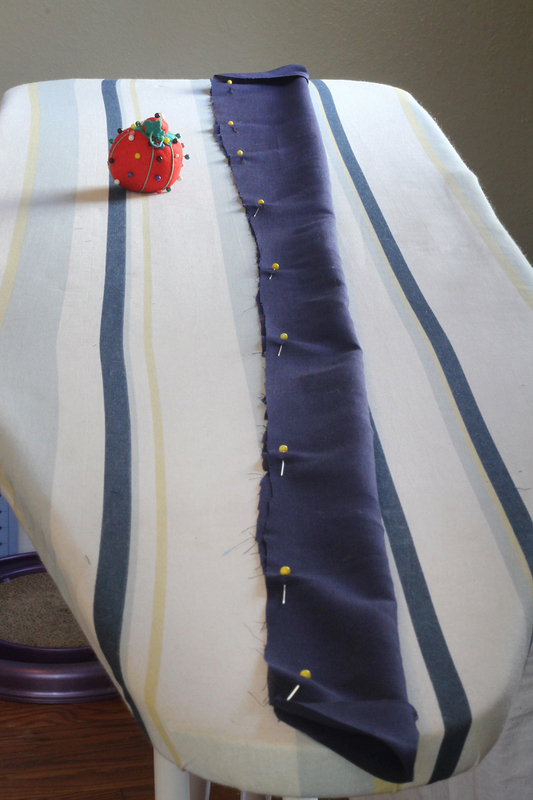 Make sure that you are only basting at the base of the arrow & not through to the other side of the fabric. Step 6 // Repeat steps 3-5 for slimmer end. 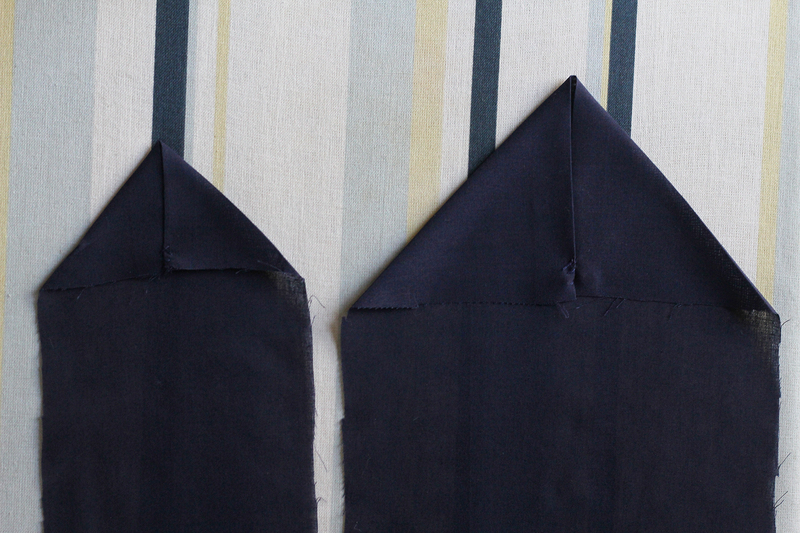 Step 7 // Fold your fabric in half longwise, wrong side out. Pin. Step 8 // With a straight stitch, sew up the entire length of the fabric, starting with the base of the arrow shape on one end, & ending on the base of the arrow shape at the other end. 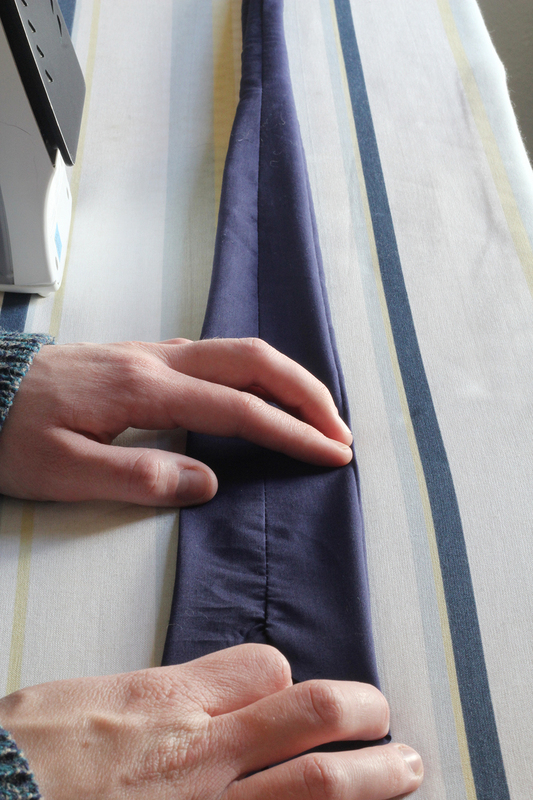 Step 9 // Lay your tie on the ironing board seam-side up with the seam in the middle. Open up the seam & iron it flat. 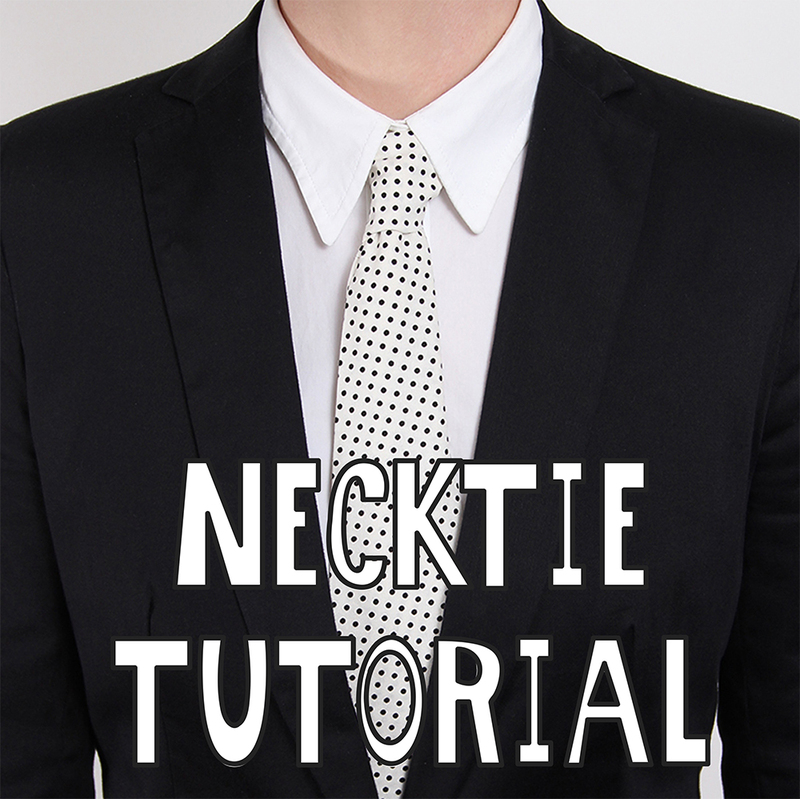 Step 10 // Turn your tie right side out. This will take some time, be patient! As with the bow tie tutorial, you may need to use a long blunt object to help this process along. 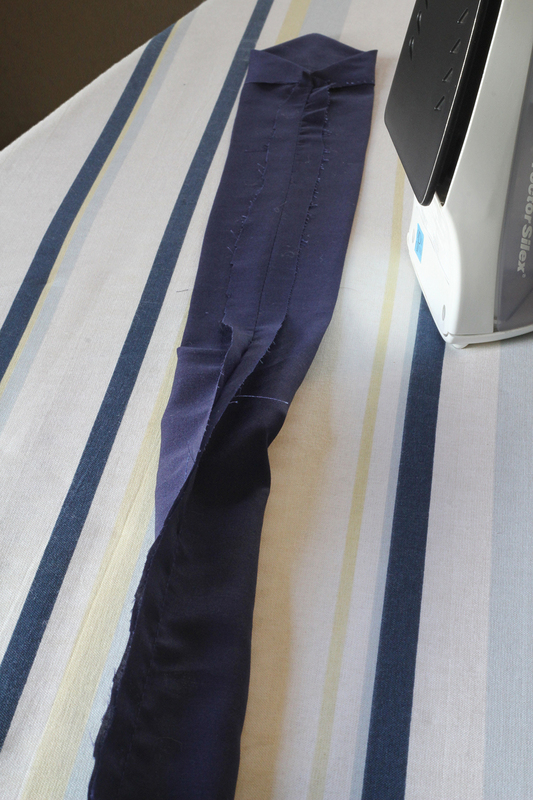 Step 11 // Iron your tie flat. Step 12 // Onto the loop! 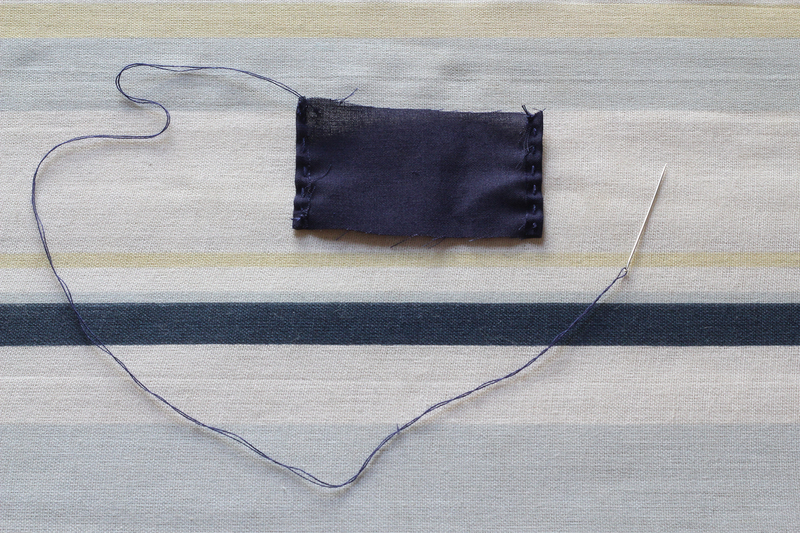 You can sew by hand or by machine, whichever you feel is easier for you; I sewed my piece by hand. Hem both of the shorter (1.5 inch) sides. 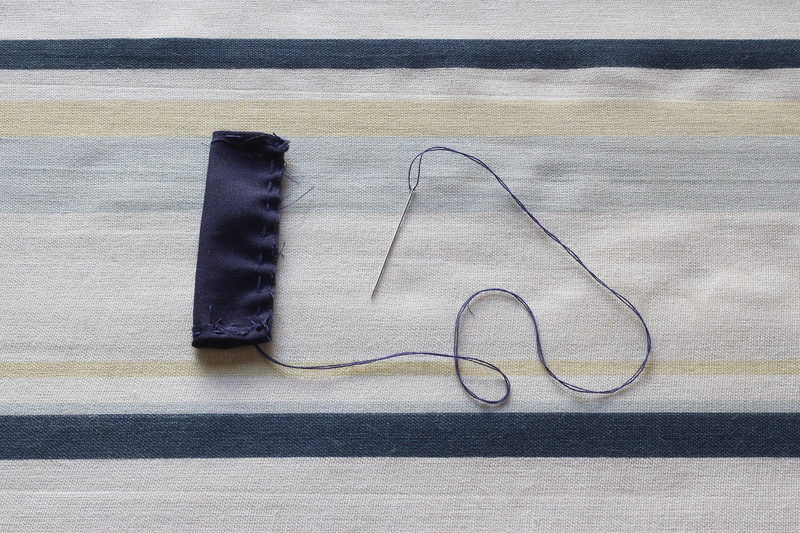 Step 13 // Fold the loop in half longwise & sew along the long side. Turn the loop inside out. Step 14 // With the edges of the loop curved under, sew (by hand) onto the back of the tie about 9 inches from the tip of the fatter arrow. 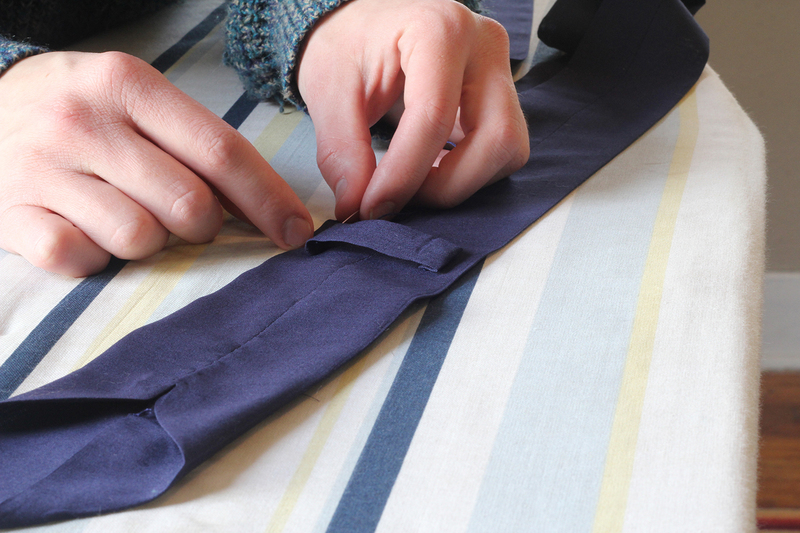 Make sure that you are only sewing through the back & not through the front of the tie. Iron flat. 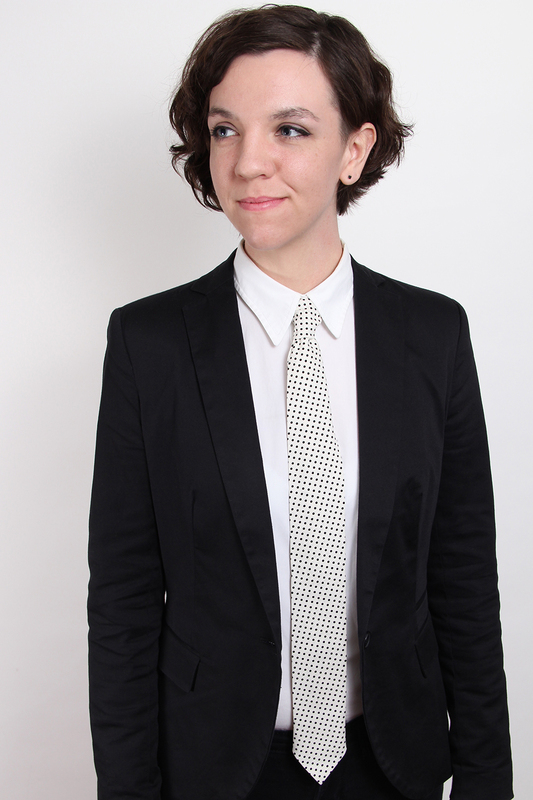 Look at you all professional in your new necktie! Now go strut your stuff. Related // More of a bow tie person? No problem.